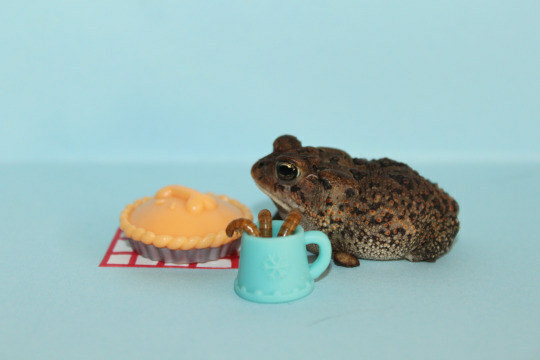 Meet Sir Pudgington, aka Pudge. 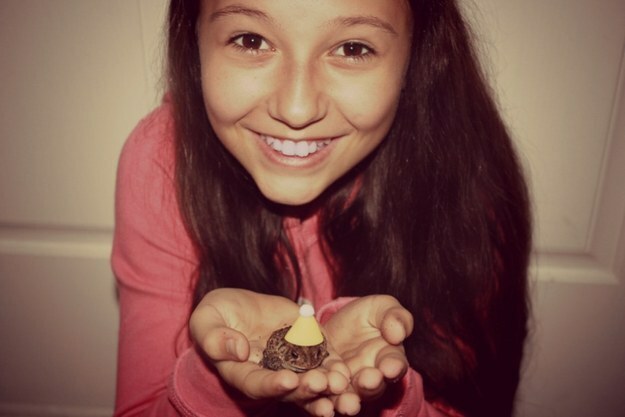 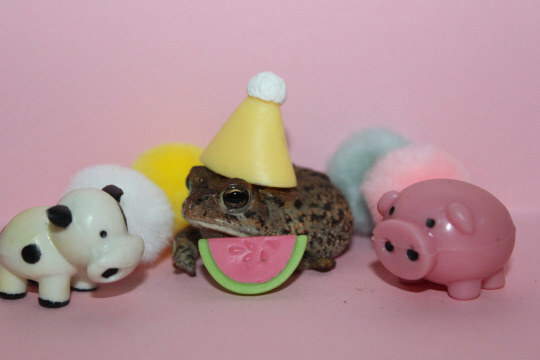 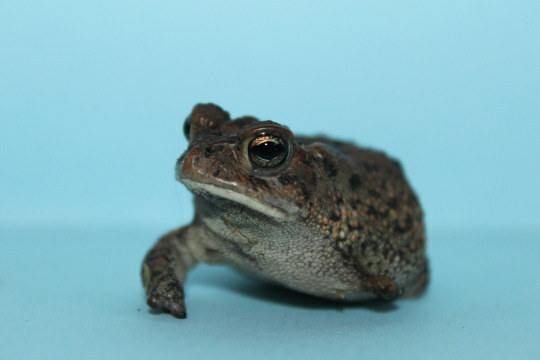 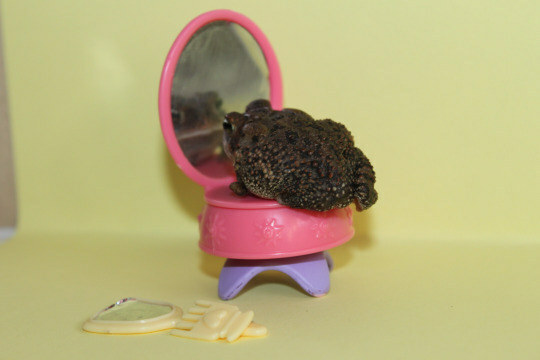 Pudge is a one-armed toad owned by 11 year-old Floridian Ashton Stalvey. 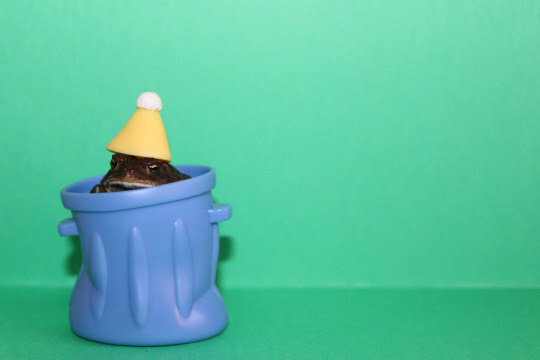 Stalvey told BuzzFeed that she found Pudge on a late night walk with her father. 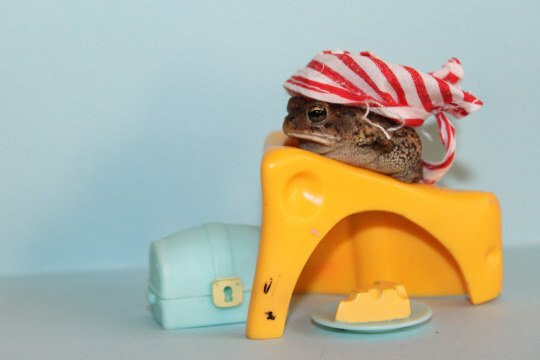 Follow SirPudgingtonToad on Instagram for more life-affirming goodness.